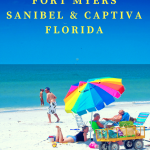 We elected to make our second day visiting Sanibel and Captiva Islands a leisurely one with no scheduled activities planned. 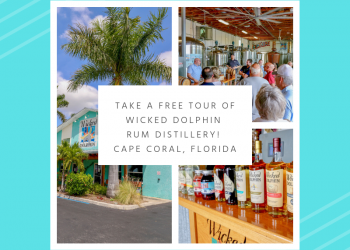 We headed over to the Olde Sanibel Shoppes, located at 630 Tarpon Bay Road. 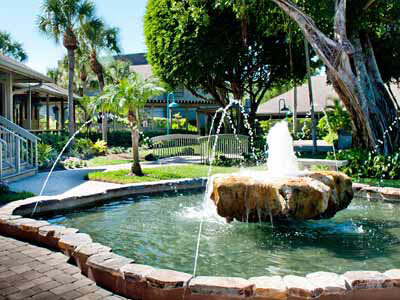 The Shoppes have that Old Florida style appeal with a variety of places to please everyone and the center is pet-friendly as well. 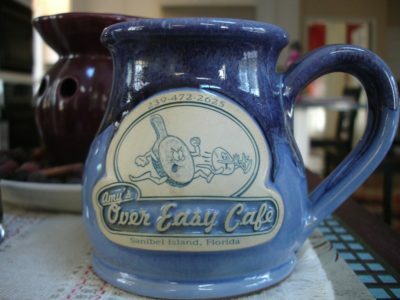 We indulged in a delicious breakfast (which is served until 3:00 PM) at the Over Easy Café. After eating, we meandered through the shops and noted that they certainly had something for everyone and would happily return again. Out next stop was the J.N. 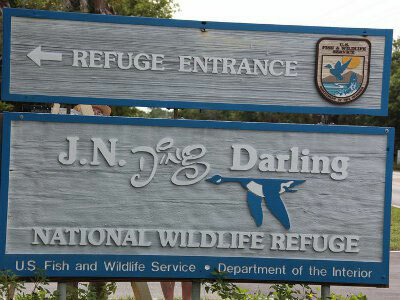 “Ding” Darling National Wildlife Refuge which is part of the largest undeveloped mangrove ecosystem in the U.S. 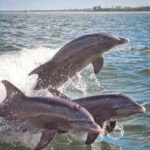 This spectacular 6,400-acre refuge offers trails, a tram tour, kayaking, canoeing, fishing and bicycling. 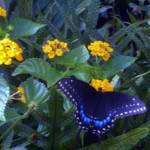 They also have an Education Center that has a children’s area and interactive exhibits. 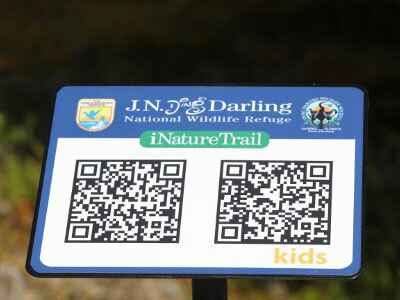 We paid a nominal $5 fee to drive through the 8-mile Wildlife Drive and had a great time using the QR reader application on our smart phones that detailed information for the different stops we made. It was the first time I had been on a tour that offered this nifty technology. Note to anyone wishing to visit – the Wildlife Drive is closed on Fridays – even the animals need a rest from the tourists. 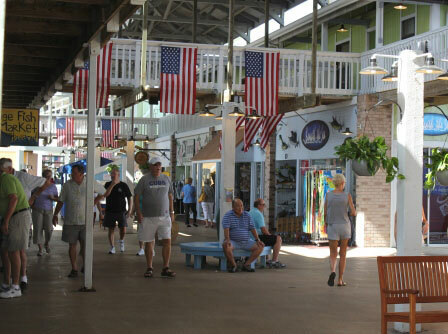 On the way off the island, we stopped by Periwinkle Place Shops, a charming, tropical shopping center with shops that carry clothing, beach attire, souvenirs, jewelry, children’s toys and games, candies, and treats. Not that I want to admit this, but I did wind up buying myself a very stylish pair of reading glasses. Still can’t determine if that’s good or bad thing. No more excuses for not being able to read a menu for me. 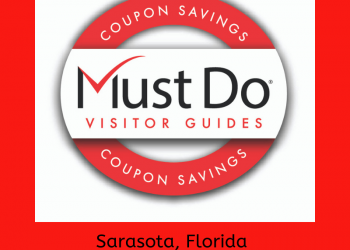 After a terrific day, we headed up Interstate 75 to Punta Gorda to check out Fishermen’s Village Waterfront Shopping, Dining, Resort & Marina. 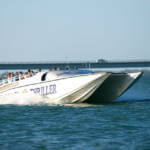 It’s located on Charlotte Harbor and has everything from restaurants and lots of shopping to fishing charters, boat and kayak rentals, sunset cruises and a Military Heritage Museum. So ladies, feel free to bring the men along, they will actually enjoy this venue and you can shop while they check out the museum. 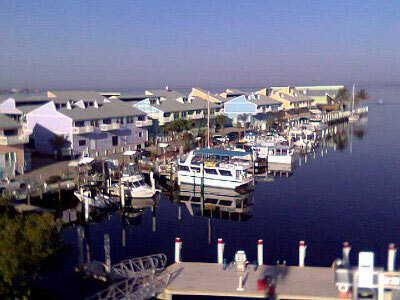 Fishermen’s Village even has very affordable vacation villas that you can rent for a night or even a week. 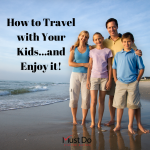 For those that might be traveling by boat, they have a Yacht Basin and Marina that has free docking areas for day use and also offer transient or long-term stays. I would highly recommend a day trip to Fishermen’s Village Waterfront Shopping, Dining, Resort & Marina; it really does have something for everyone.